What is Defensive Medicine and Why Do So Many Doctors Use It? 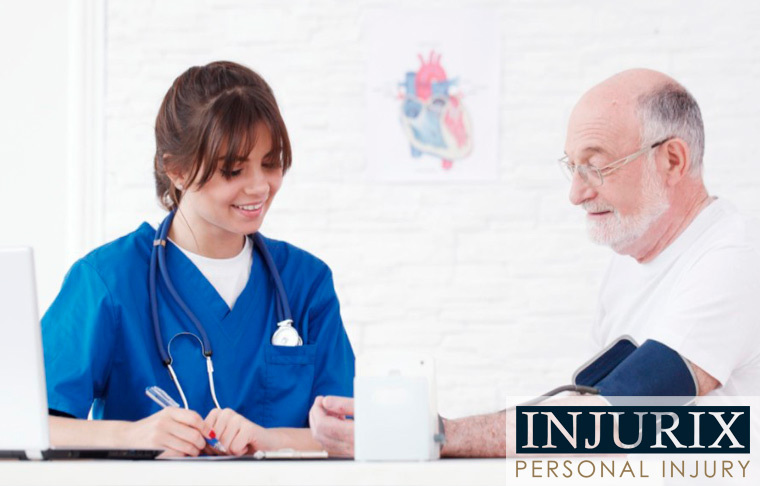 You are here: Home / Medical Malpractice / What is Defensive Medicine and Why Do Doctors Practice it? What is Defensive Medicine and Why Do Doctors Practice it? Medical malpractice is a serious issue. Period. In fact, medical accidents are believed to be the third leading cause of death in the United States. Because of this staggering number, which has generated thousands of lawsuits per year, many physicians are practicing defensive medicine. Doctors often will order unnecessary tests, visits and procedures to reduce their exposure to liability malpractice. This is not looking out for the best interest of the patient. Doctors will also avoid high risk patients or procedures due to their fear of being involved in a lawsuit if something were to go wrong. Unfortunately, defensive medicine can truly damage the relationship and communication between doctor and patient. In addition to a relationship breakdown between physician and patient, defensive medicine costs the United States healthcare system an estimated $650 billion annually. This increase in healthcare costs and exposing patients to unnecessary risks are definitely two major negatives of physicians using defensive medicine. Continue reading to learn about common medical malpractice errors.